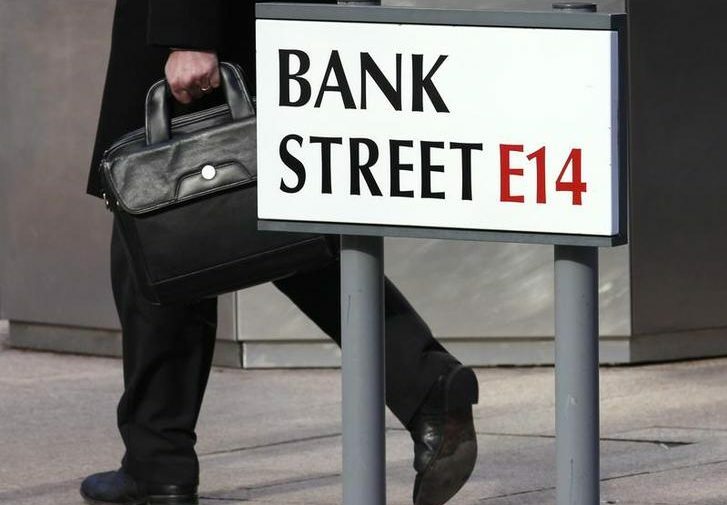 The country’s lenders are robust enough to handle even a messy exit from the EU, according to the Bank of England’s latest stress tests. The clean bill of health will help state-owned RBS restart dividend payments, making it easier for the UK to sell down its 71 percent stake. The UK banking system would be “resilient” in the event of a severe economic recession, large asset price declines and a spike in misconduct charges, the Bank of England said on Nov. 28 while publishing the results of its latest stress tests. As a result the BoE concluded that no bank needs to strengthen its capital position for the first time since the tests were launched in 2014. Even after suffering severe losses in the BoE’s test scenario, major UK banks would in aggregate have a common equity Tier 1 capital ratio of 8.3 percent, down from 13.4 percent currently. Separately, the Bank warned that uncertainty over the UK’s decision to leave the European Union could adversely affect 36 million UK and EU insurance customers who rely on cross-border financial contracts and £26 trillion of outstanding derivatives contracts.